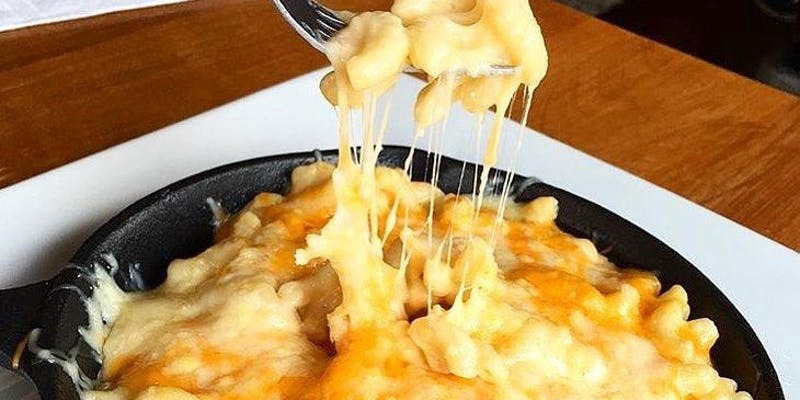 Get to Vote for Baltimore's Best Mac and Cheese! We expect this event to Sell Out fast, so get your tickets and get ready to taste the most fantastic thing ever created on this Great Earth. Cheesey, Gooey, Over-the-top Macaroni presentations...As Ben Franklin once said "Macaroni is what makes this Nation Great!" - well, we're not sure about the quote - but do you really want to miss this?? You Must be 21 or older to consume alcohol and must bring a valid ID - Children 12 years old and under get Free Admission.